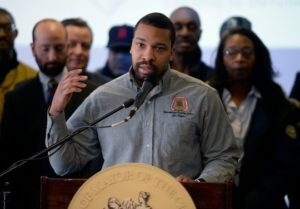 Last month, the city of Detroit promised to invest $30 million in a 120,000 square foot training center for skilled trades. This new state-of-the-art facility would not only provide much needed space and resources for members of the skilled trades, but would also consolidate and unite them in one area, as opposed to their current layout of being spread across four locations. This new facility will combine the training and administrative operations involved, and will include classrooms, training areas, a community event space, and more. It’s set to be built on a seven-acre plot of vacant land, and once operational, will provide hands-on experience and real-world simulations for people in the trade, as well as training classes and more for educational purposes in using specific tools and methods. The estimated goal is to be able to train up to 1,500 students per year in the training center. Construction beings next year, with a projected completion deadline of mid-2021. An apprenticeship program will be the focus of the new training facility, and will be designed and taught by the Michigan Statewide Carpenters and Millwrights Union. Enrollment will be free and participants can earn wages, healthcare, pension, and other benefits. 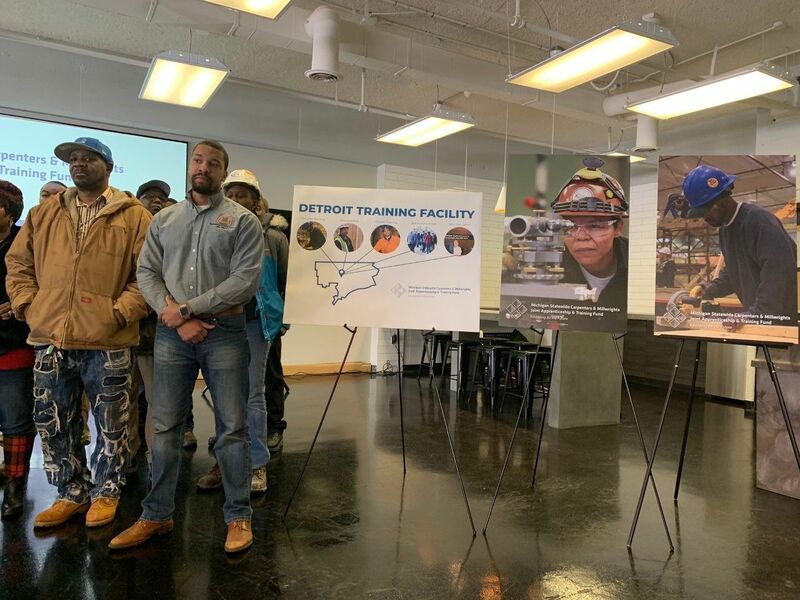 “There’s incredible demand for skilled workers throughout our state, especially here in Detroit, and local contractors want to hire skilled workers,” said Donna Pardonnet, chair of the Training Fund. With this goal and inspiration in mind, Detroit is aiming to not only improve its city and infrastructure, but also its people’s lives, employment opportunities, and education.